When you think about Best Buy, you think about the latest in technology—a new laptop, or the best big screen TVs. 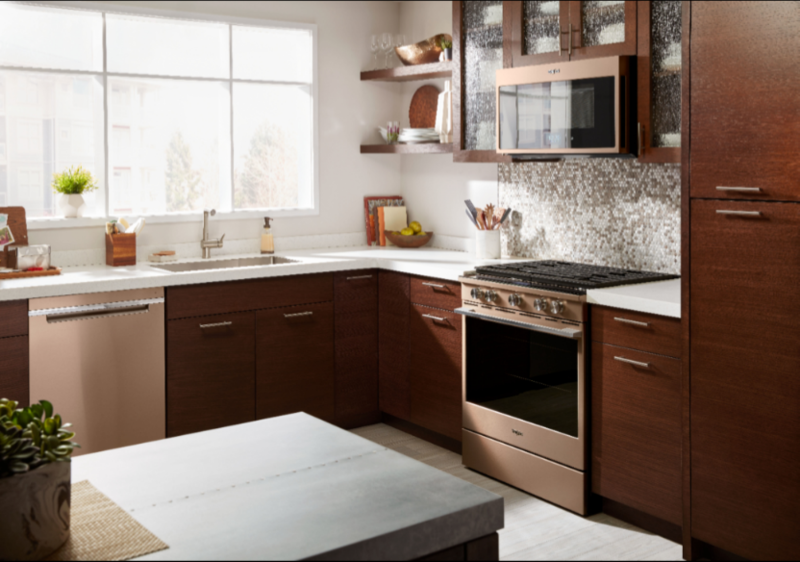 Did you know they also offer a full range of every major appliance you could need—from your standard washer/dryer to refrigerators and ovens? Head over to select Best Buy locations this Saturday, January 19th from 11am – 3pm for their Open House Event to learn more about all the products and services they offer. 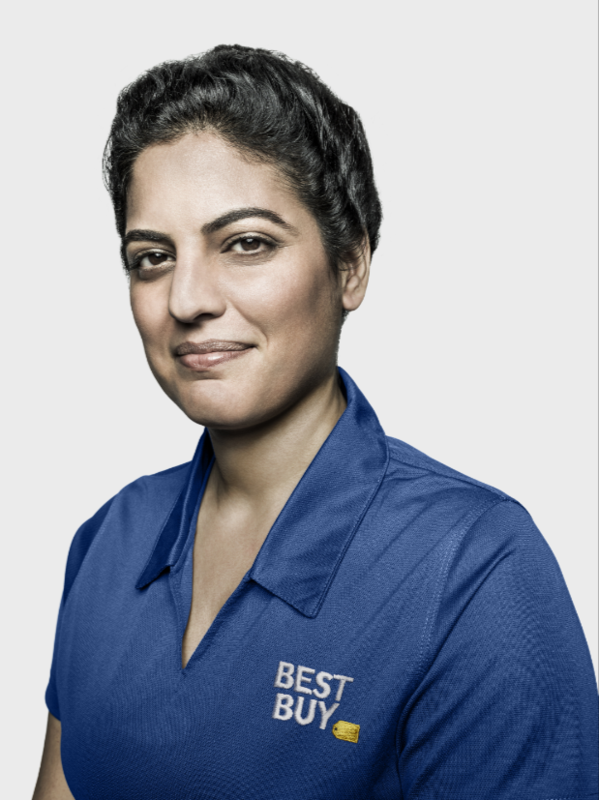 Best Buy’s Blue Shirt experts can help you experience the best in major appliances from Samsung, Whirlpool, Café and GE to many more. You will also discover what’s new in Home Theater, learn how you can receive free upgrade checks with Best Buy Mobile and see how small appliances can simplify your life. 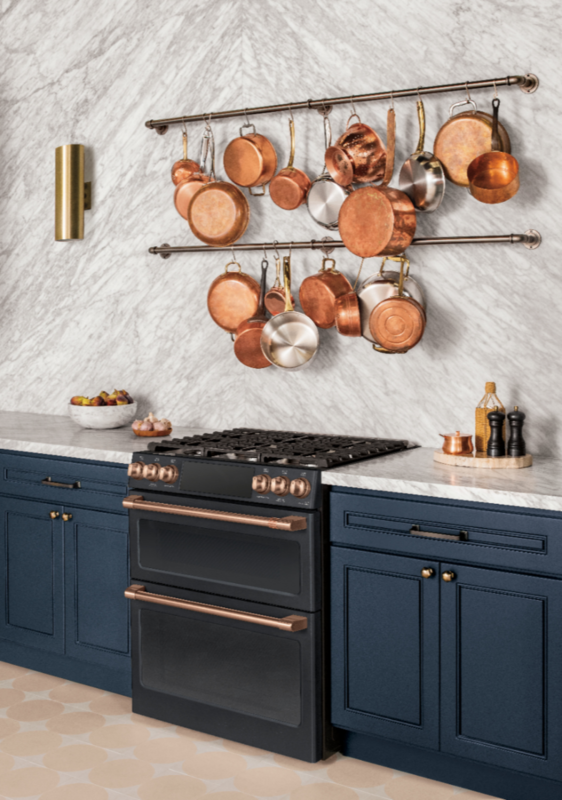 Attend this one-day-only event and enter the Best Buy Open House Sweepstakes for a chance to win a Whirlpool Washer/Dryer Set or a Samsung 55″ Smart TV. Ready to explore more and enter to win? Visit a participating Best Buy store near you this Saturday, 1/19 for their Open House Event. Find a participating store here. For my local readers, you can attend the Open House Event in Grapevine. Get access to exclusive offers and enter for a chance to win a Whirlpool washer/dryer, a Samsung 4K TV, or a Best Buy gift card. No purchase necessary to enter.